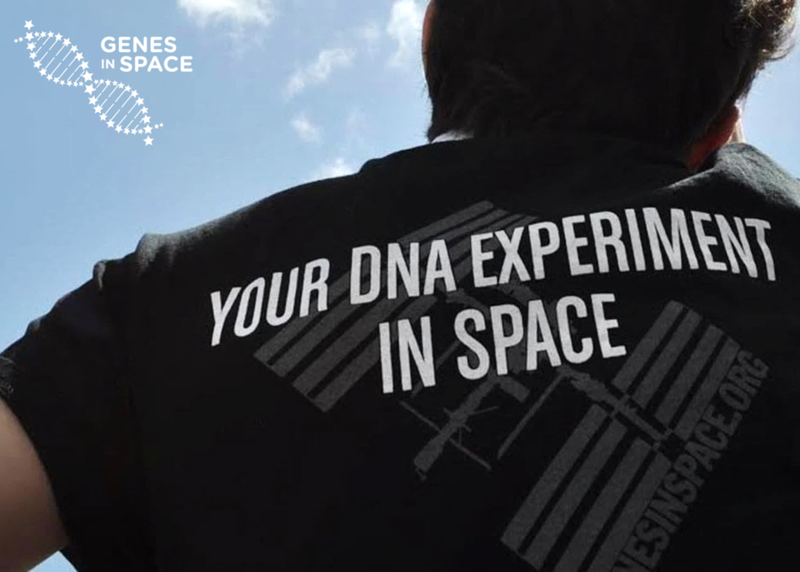 Genes in Space is a free science competition where teachers and students design authentic DNA research proposals. Winners have their experiments launched to the International Space Station, where they are carried out by astronauts! Learn how GiS encourages students to collaborate, address critical scientific questions in space exploration, and design experiments for DNA technology in the ultimate frontier. Participants engage in self-driven problem solving and enhance their STEM literacy.